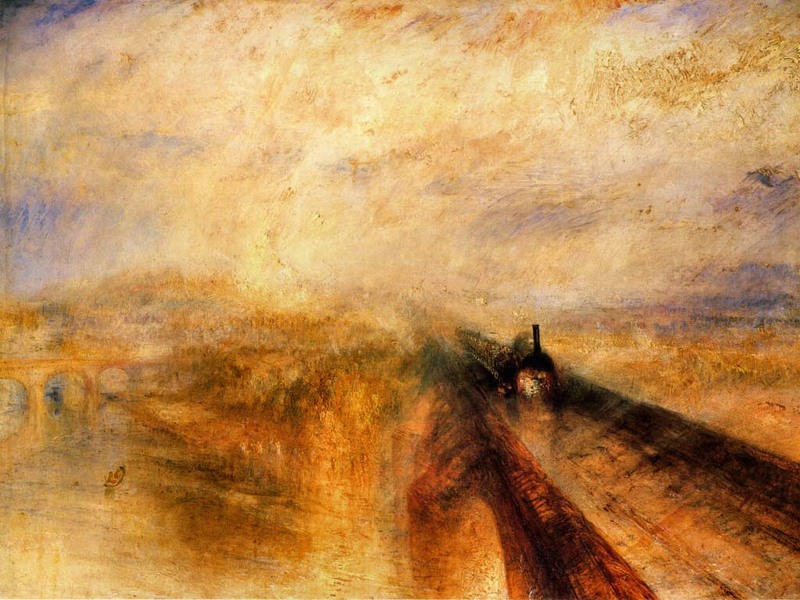 Joseph Mallord William Turner and Isambard Kingdom Brunel were the leading British practitioners in their respective fields in the 19th Century. 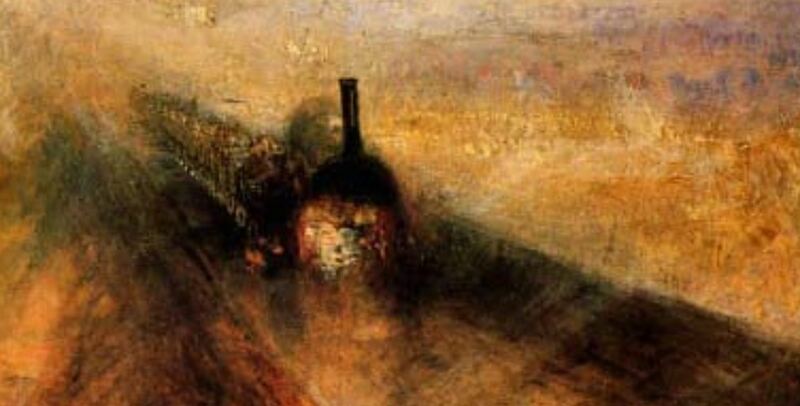 Their works came together in Turner’s painting “Rain, Steam and Speed”, which depicts Brunel’s Maidenhead Railway Bridge over the Thames, which at the time of its construction was the longest span and flattest masonry arch structure in the World. which includes a wide range of historical images and texts relating to the bridge. 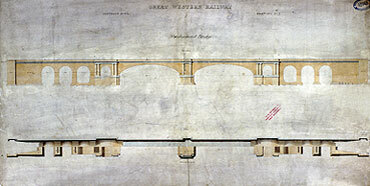 This entry was posted in Arch structures, Bach, Historic Bridges, Newton and tagged Brunel, Industrial Revolution, Maidenhead Railway Bridge, Rain Steam and Speed, Turner. Bookmark the permalink.